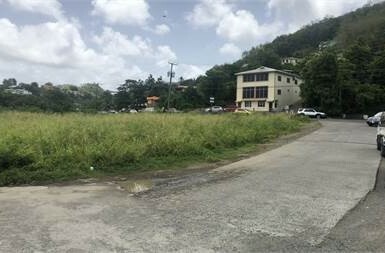 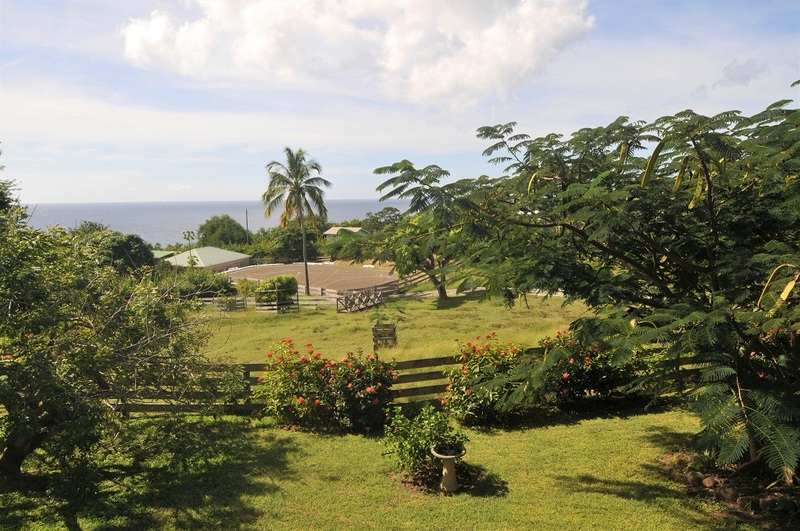 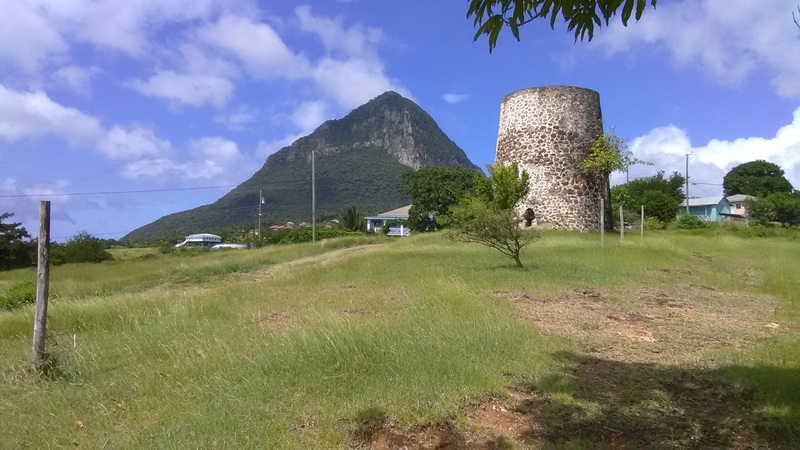 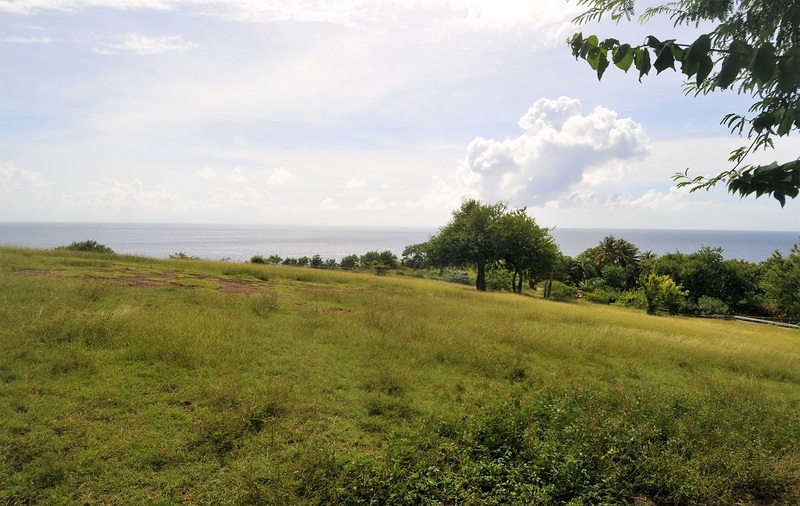 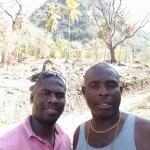 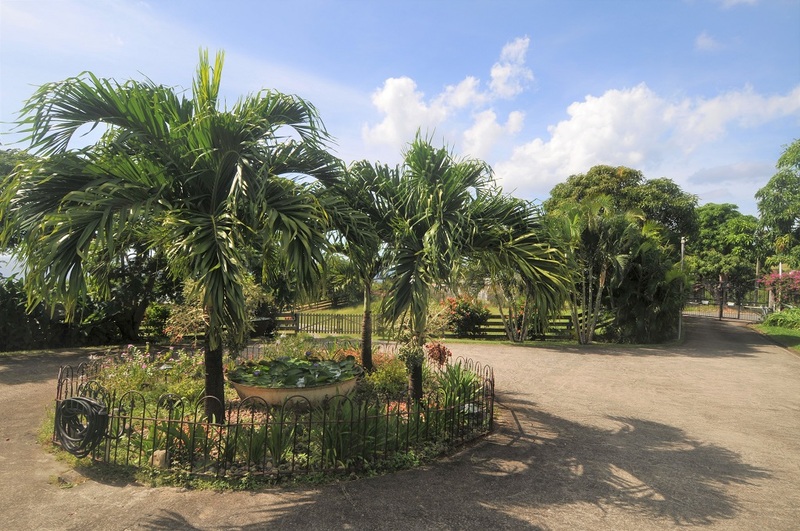 This 3.75 acre equestrian property for sale in St Lucia is located in Choiseul; a peaceful community on the west of Saint Lucia which is about 20 minute drive from Hewanorra International airport (UVF). 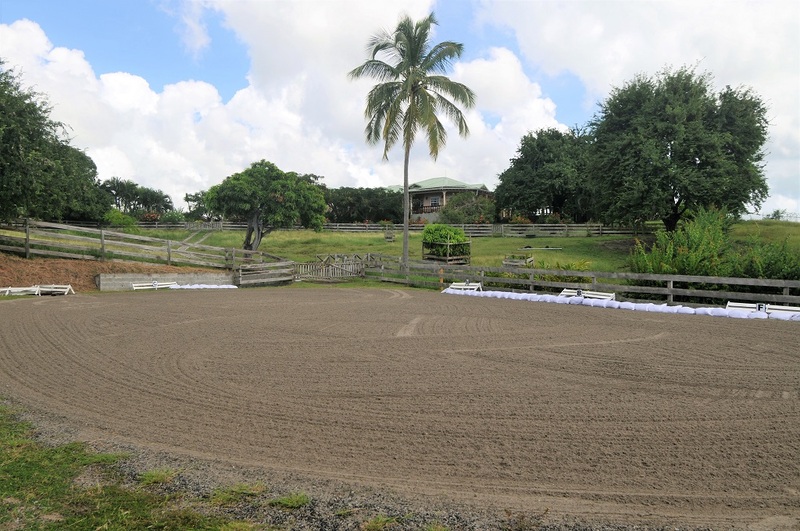 Horse barn with a grooming area and pottery studio. 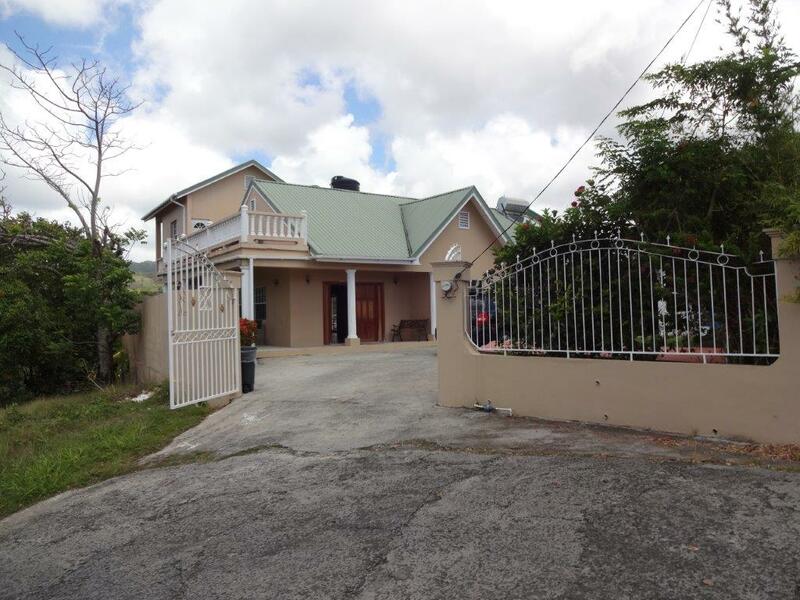 High ceilings, Spanish floor tiles, granite counter tops, spacious living area, large laundry/utility room and a wraparound patio are all features of this custom designed home. 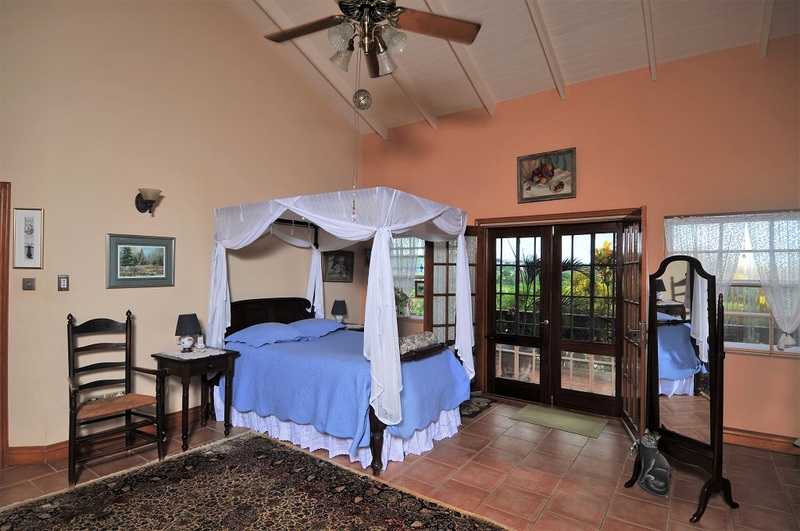 There are three en-suite bedrooms which provide ample room for family and guests, all of which have walk-in closets and access to the patio. 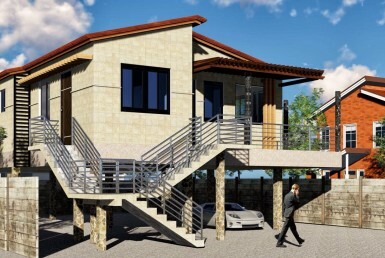 Storm shutters are installed throughout and the two-car garage can also be used as a hurricane shelter. 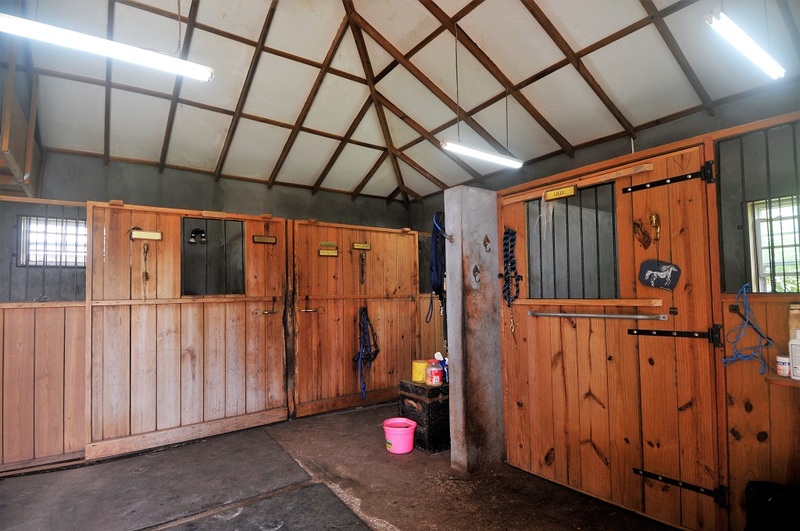 Both the home and the horse barn have insulated roofs which keep inside cool. 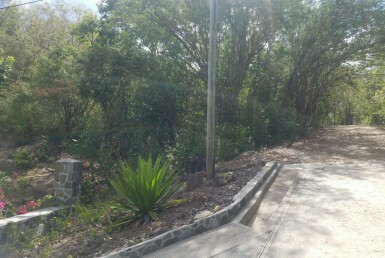 There is also a fire break around the perimeter of the property at the fence line. 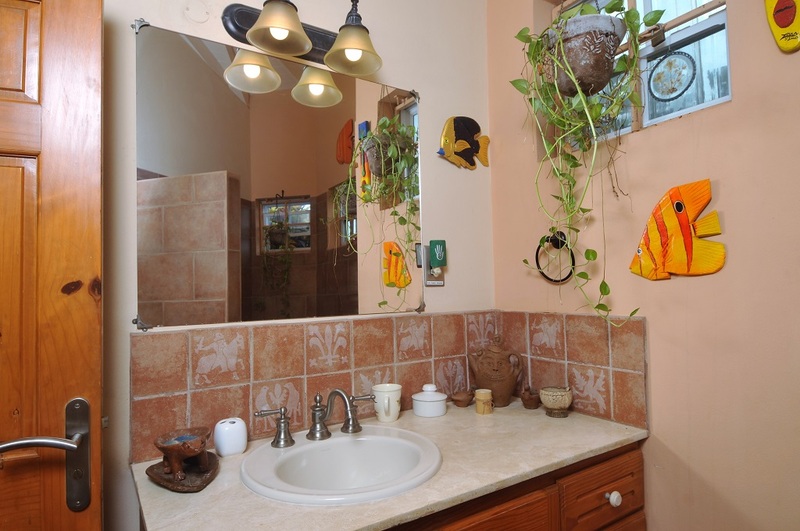 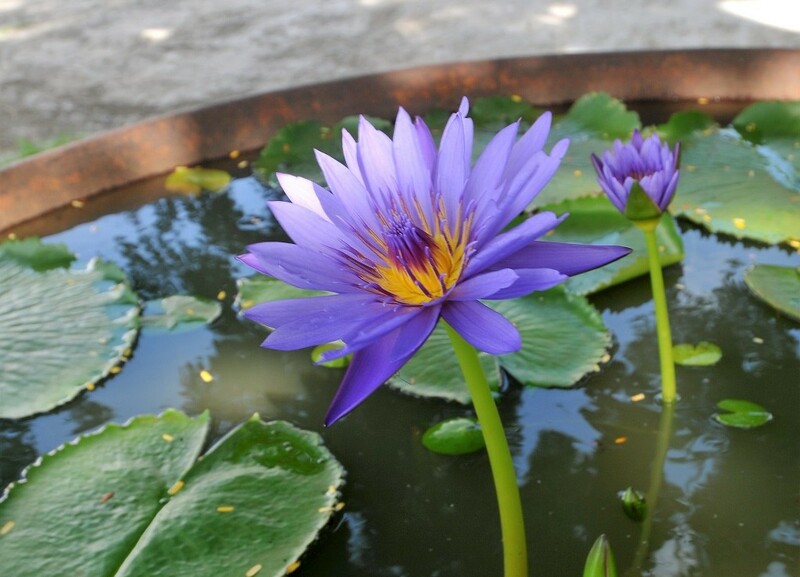 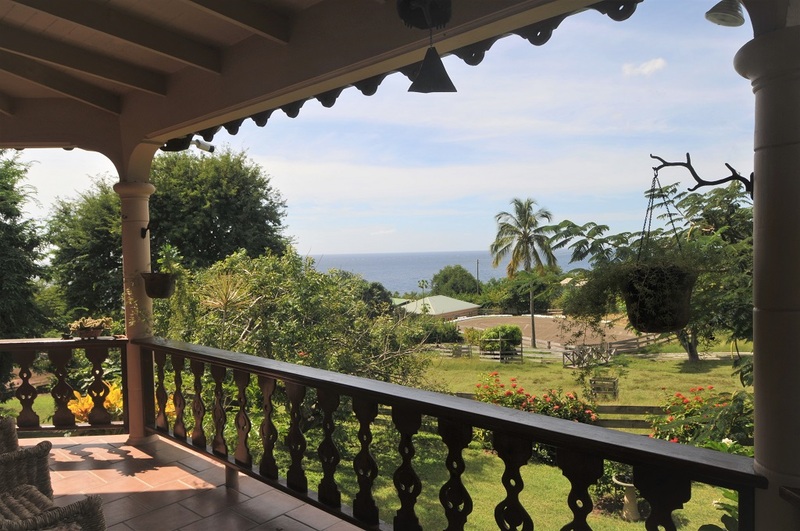 This estate is set on bedrock in a peaceful community, overlooking the Caribbean Sea. 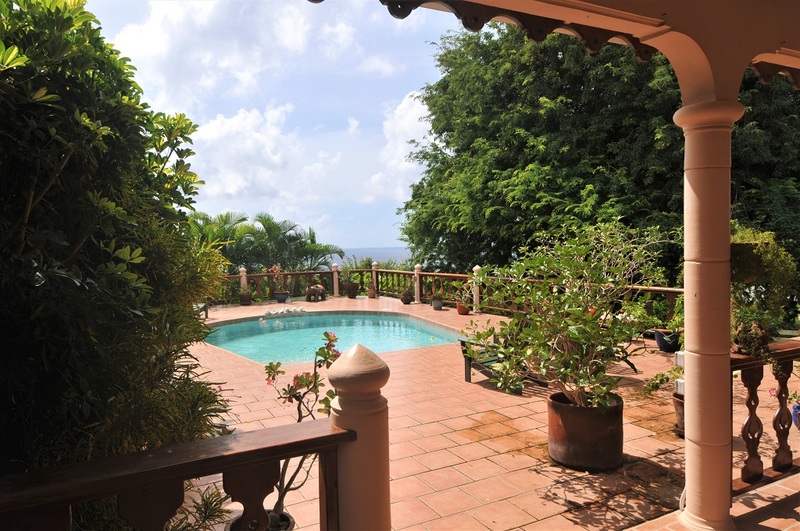 It is removed from the busyness of the city offering both privacy and convenience, as it is only a 20-minute drive away. 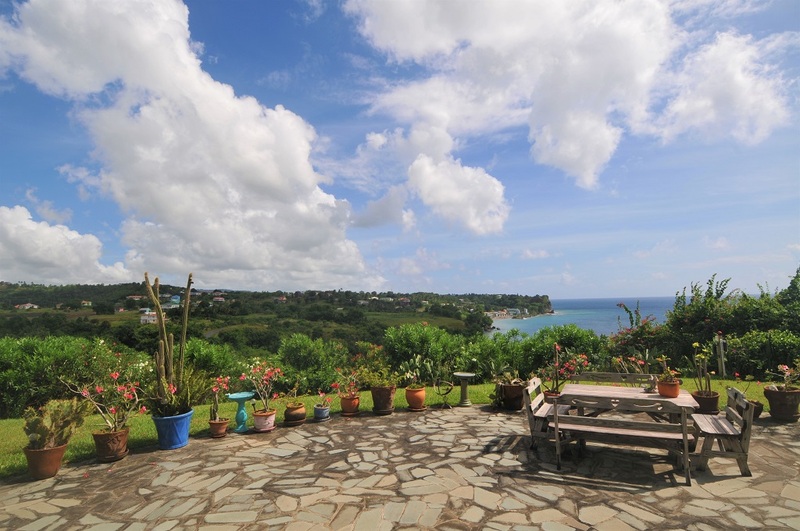 A sandy beach lies just below, with shaded areas ideal for relaxing while enjoying the cool sea breeze. 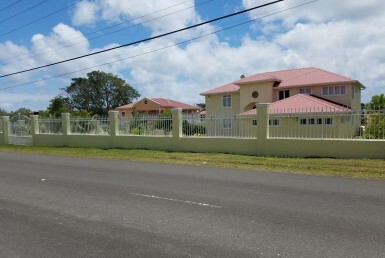 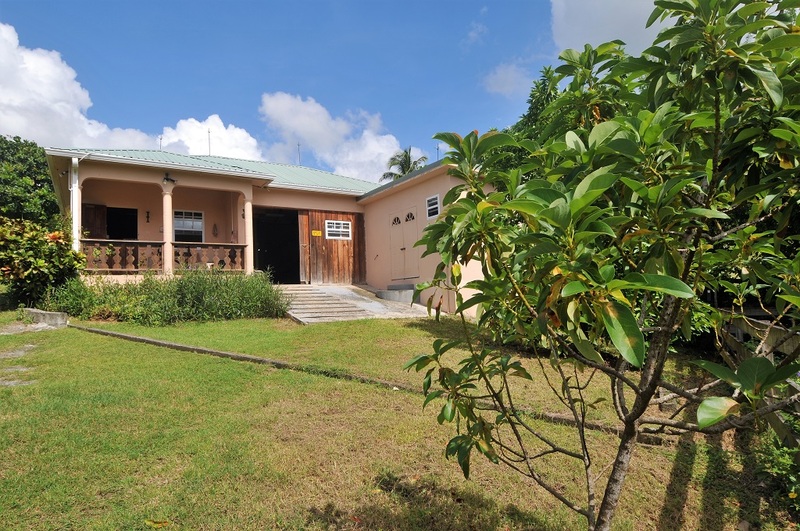 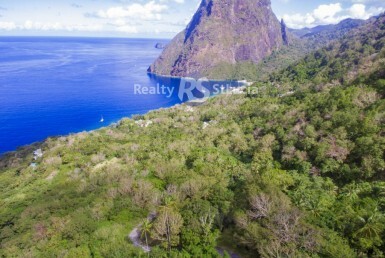 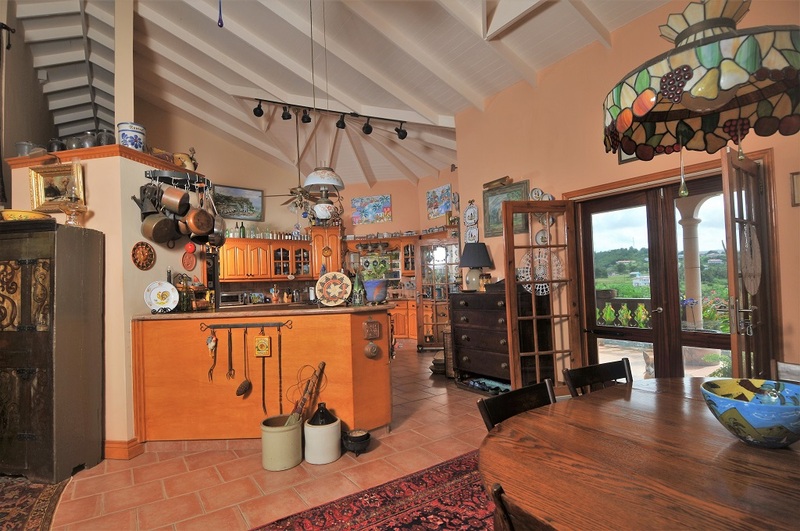 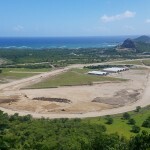 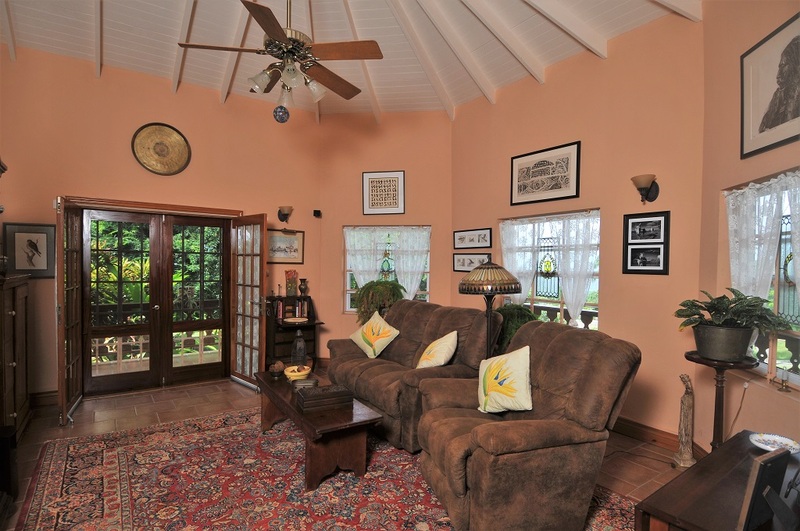 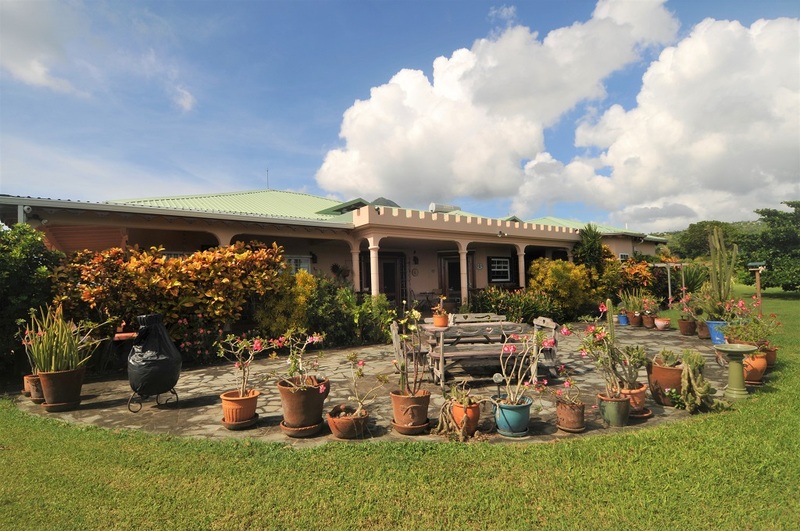 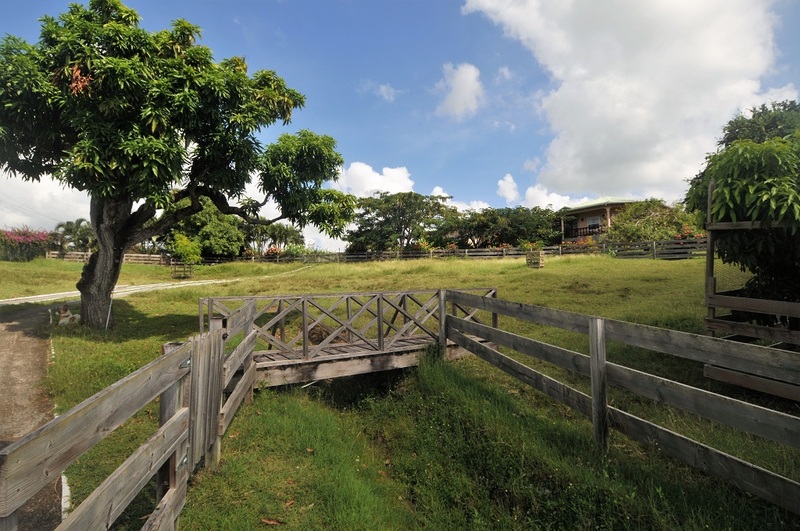 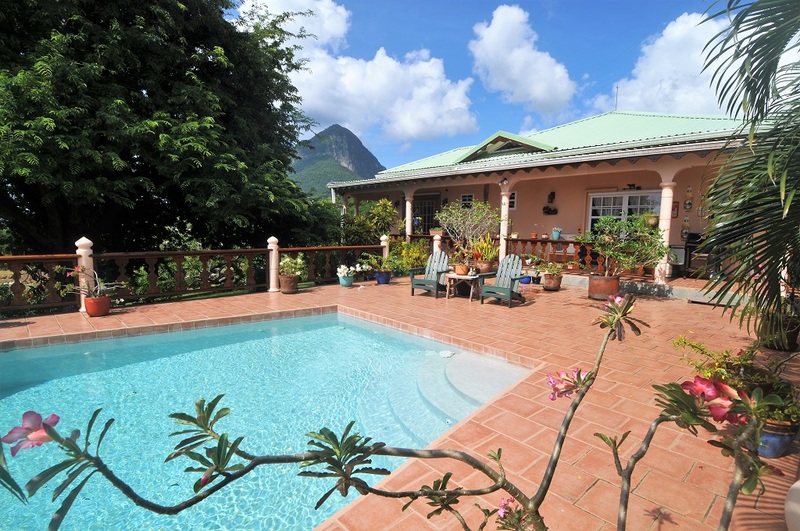 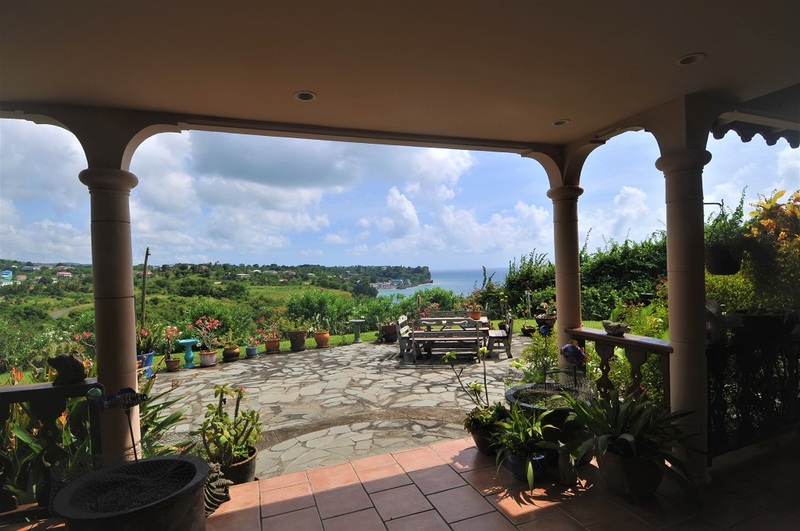 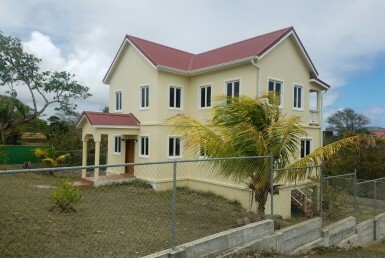 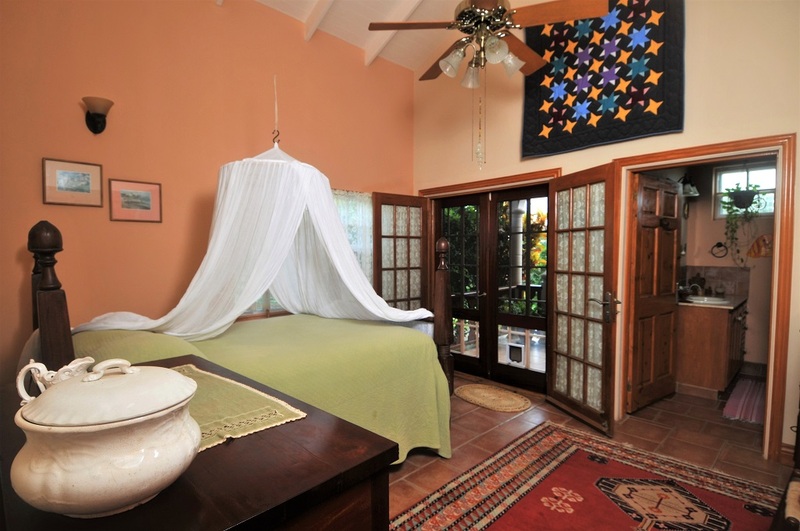 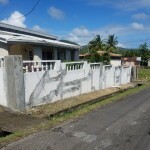 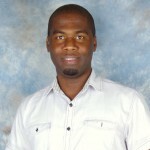 Equestrian Property for Sale In St Lucia – Just Reduced! 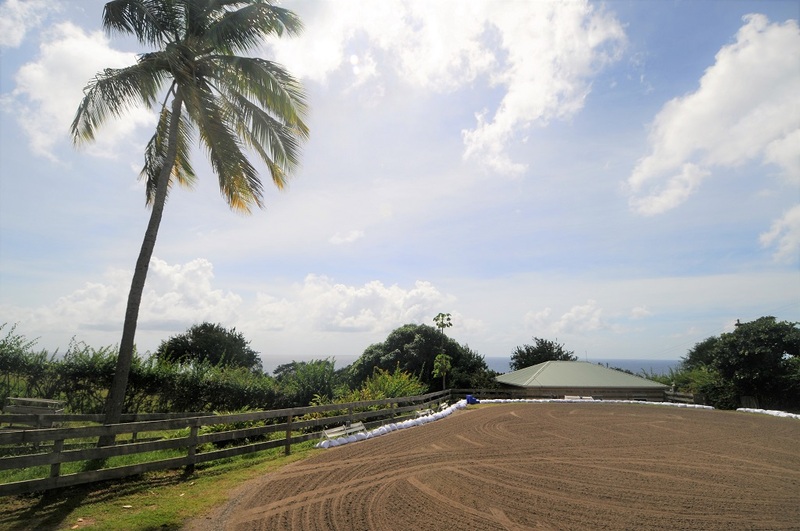 This equestrian home is truly unique, the only one of its kind on the island!